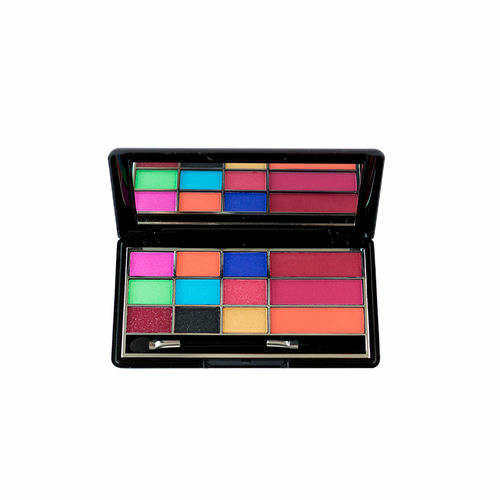 A make-up palette that multitasks, just like you do! This sleek and small makeup kit features 9 eyeshadows, 3 blushers, and a dual applicator; perfect for on-the-go glam touch ups. Explore the entire range of Makeup Kits available on Nykaa. Shop more Miss Claire products here.You can browse through the complete world of Miss Claire Makeup Kits .